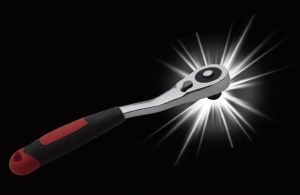 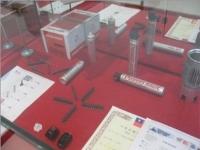 SEN CHANG INDUSTRIAL CO., LTD.
RONG GHAO INDUSTRY CO., LTD.
CHON HUI ENTERPRISE CO., LTD.
SUNCO PNEUMATIC TOOLS CO., LTD.
TAI LIN SPRINGS CO., LTD.
WU HSIN INDUSTRIAL CO., LTD.
VIM INTERNATIONAL ENTERPRISE CO., LTD.
DONGGUAN SHUNFA FURNITURE HARDWARE CO., LTD.
YING YANG HARDWARE CO., LTD.
DOLIN METAL IND. 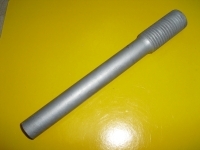 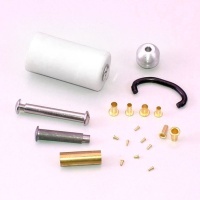 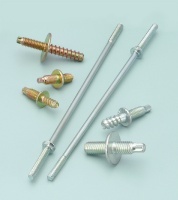 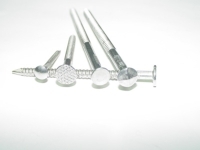 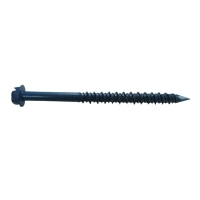 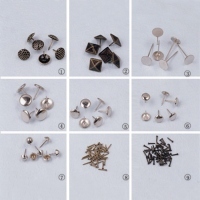 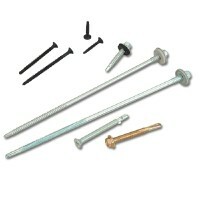 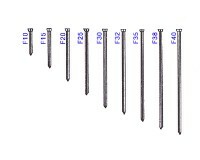 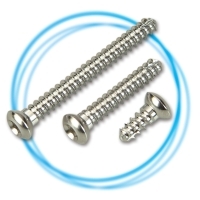 CO., LTD.
YU SHAN INDUSTRIAL CO., LTD.
HUNG JYI SCREW INDUSTRIAL CO., LTD. 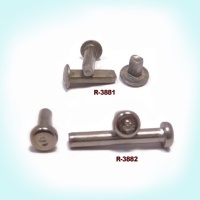 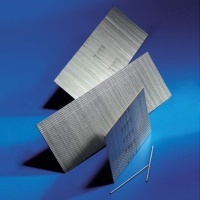 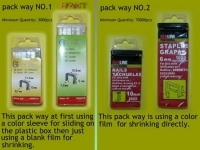 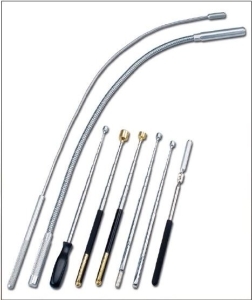 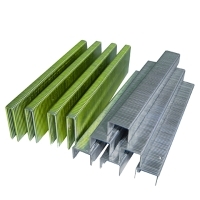 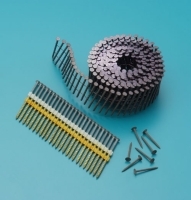 ESSENCE METHOD REFINE CO., LTD.
SANGI STAPLES INDUSTRIAL CO., LTD.